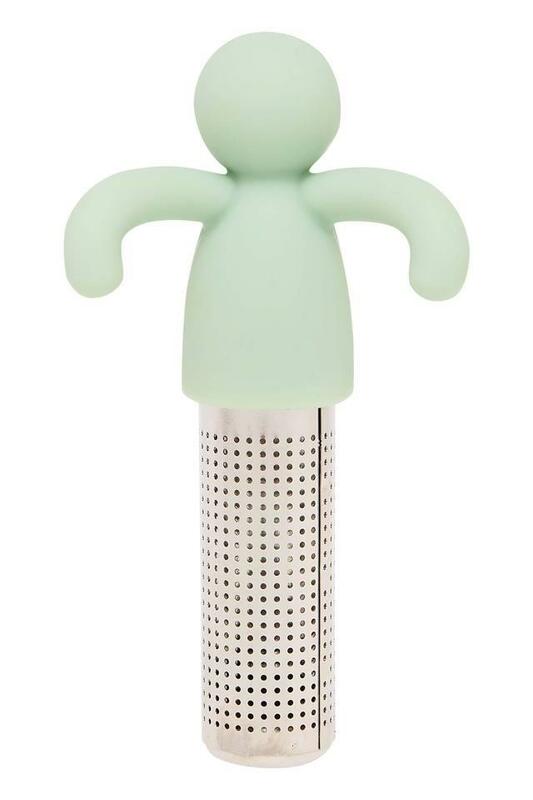 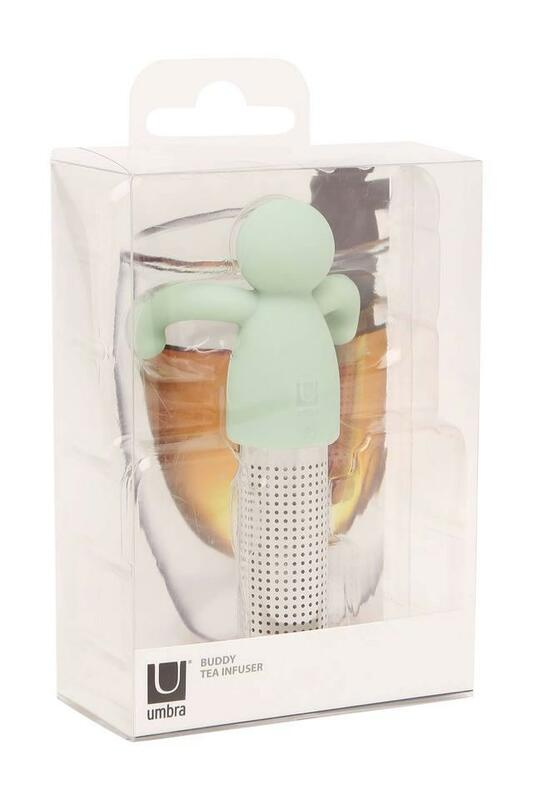 Drink tea in style by using this trendy buddy tea infuser from Umbra. 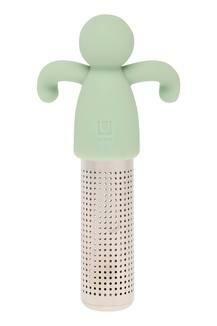 It features a nice colour combination that makes it look attractive. In addition, it is made of a good quality material that makes it easy to maintain. 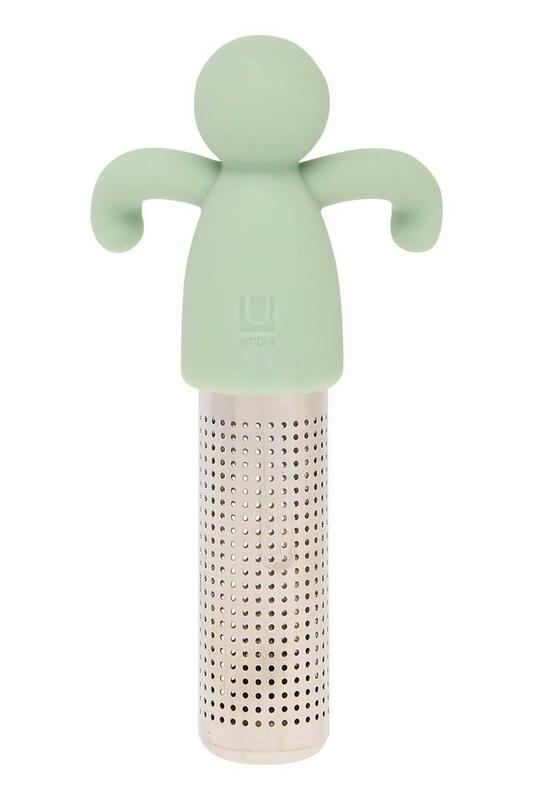 This is designed to hang onto your mug even when sipping tea. 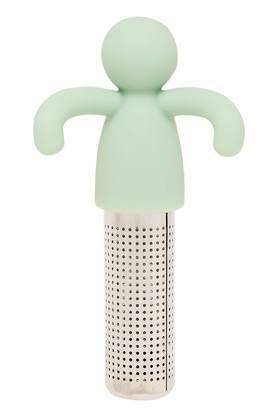 Add spark to your tea time with this buddy tea infuser.